My third book is now published! 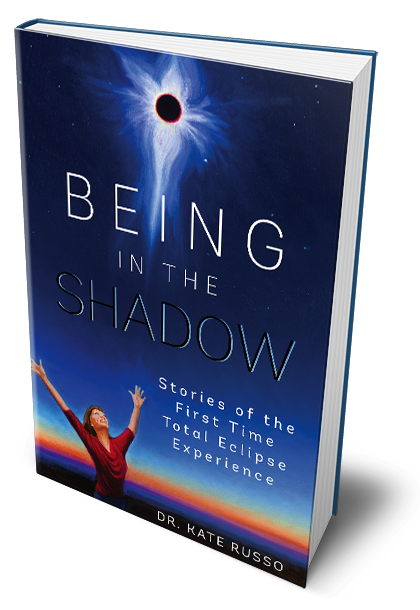 Through personal stories of six ordinary people, this narrative non-fiction book describes what it is like to experience a total eclipse for the first time, and why you must get into the path of totality to experience this awe for yourself. The book can also be requested for purchase at bookstores and libraries – just ask. This book is uplifting, insightful and educational. 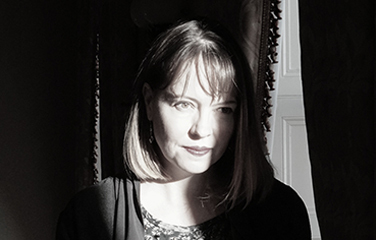 It beautifully describes the human dimension – the emotionality of the total eclipse experience, and the spiritual element to be found in the natural world. Richard Scott, Slovakia. I published my second book following the total eclipse within my home community of Far North Queensland. I wanted to collate and share the many exciting stories and pictures people were sending me. 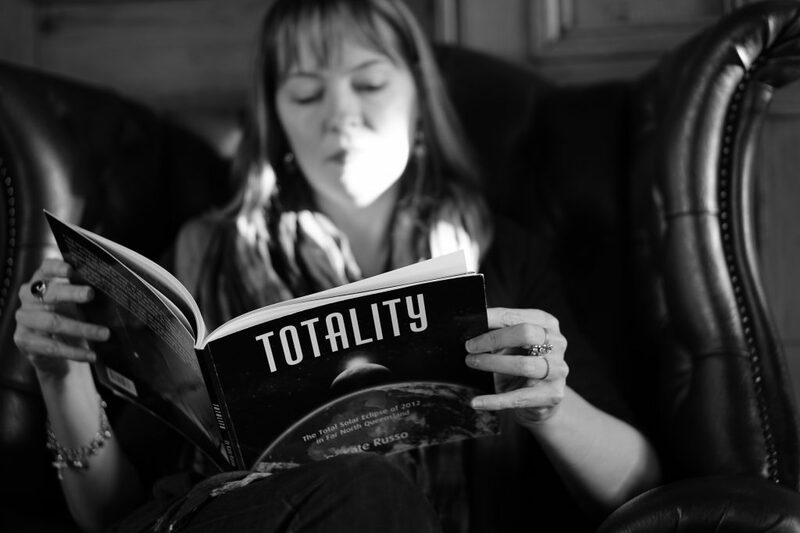 This book is a great overview of what it is like for a community to be within the path of totality, and when eclipse day finally arrives. Told through the stories and images of locals and visitors, as well as featuring professional eclipse photography. This makes a great ebook, especially for reading on tablets.Click here for more information. 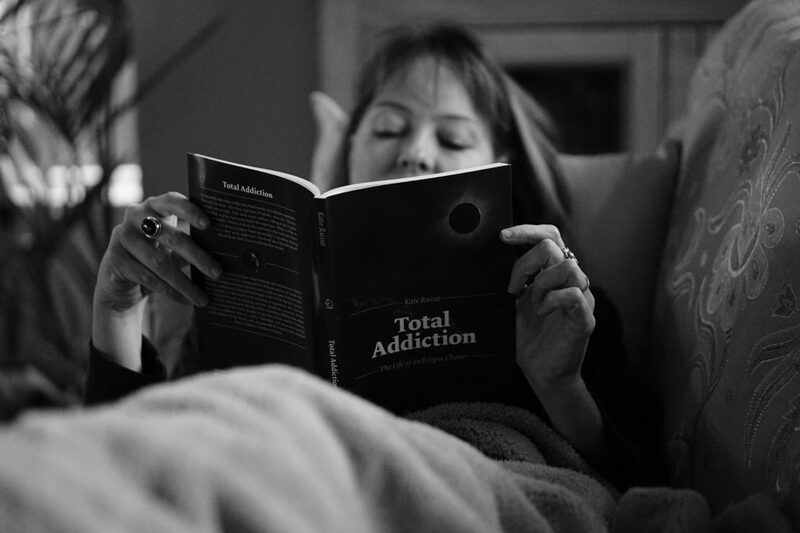 I absolutely loved researching and writing my first book Total Addiction. This is more of an academic book that is written for those who would like to understand what eclipse chasing is all about. The book fully describes the totality experience and goes in-depth into what it is like to be an eclipse chaser. One-of-a-kind, and a must-have for eclipse chasers everywhere. Click here for more information.